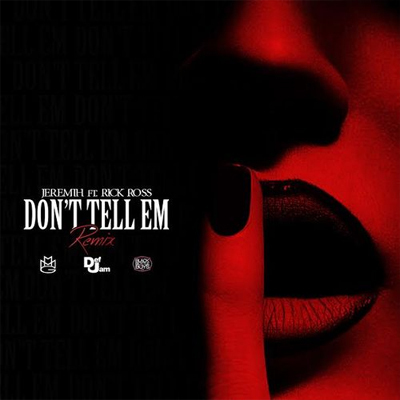 Download the banging new single from Jeremih Ft. Rick Ross called “Dont Tell Em” Remix instrumental. Produced By Mick Shultz and DJ Mustard… eNJOY! !